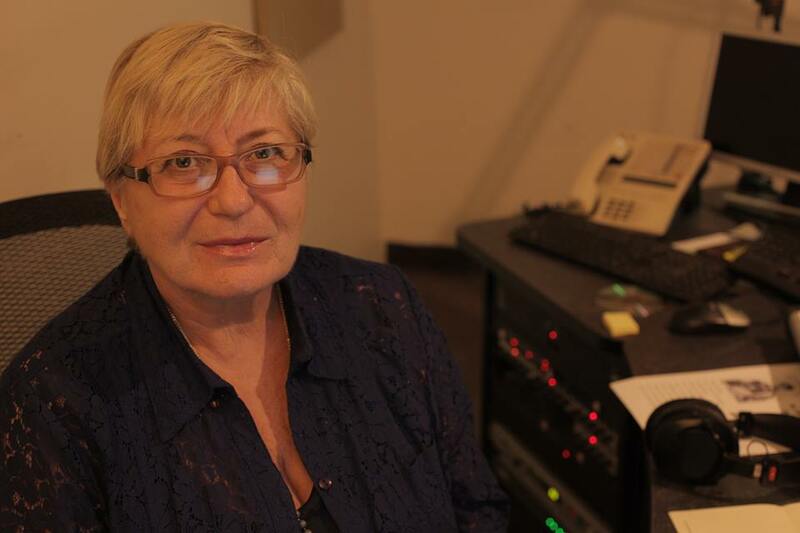 Born in Greece, Ioanna has since brought her Lightfilled spirit to the staff and volunteers at HPR-Cosmos FM 91.5. An experienced businesswoman, radio enthusiast, social activist, events coordinator and fundraiser. Her forte indicates her vitality and exuberance for Hellenic-American cultural values, growth and generational outreach.